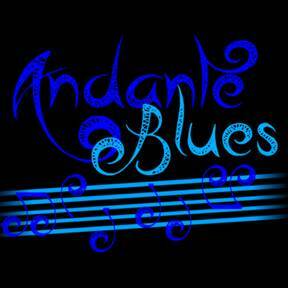 Andante Blues is Colorado Spring's weekly blues dance. It was created in response to a void in the dance community's offerings. Colorado Springs had swing, salsa, west coast swing, ballroom, tango, and many other dances, but in order to find a full night of quality blues dancing dancers from the Springs had to drive a full hour to Denver.